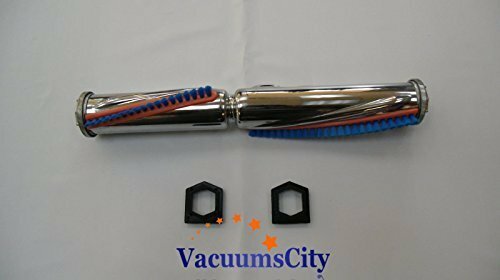 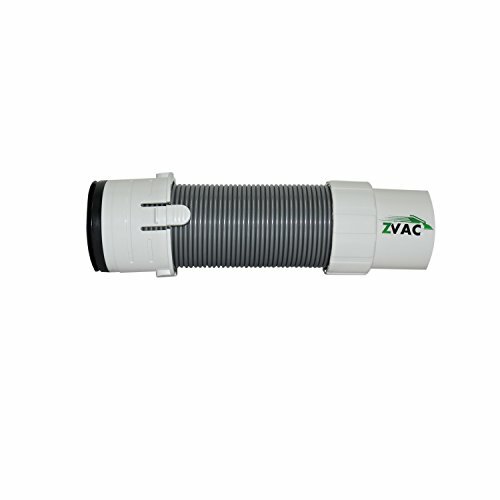 1 Shark Navigator Lift-Away Vacuum Floor Nozzle Hose Generic Part By ZVac. 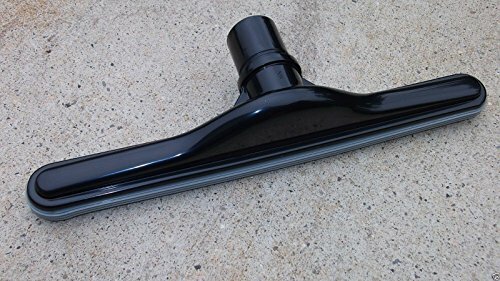 Replaces Part Numbers 156FFJ Fits: Shark Navigator Lift-Away Pro NV356E, NV355, NV357, NV370. 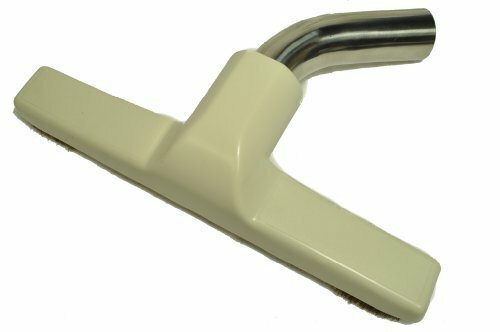 Proteam Scalloped Floor Tool 1.5"
Manufacturer Part No. 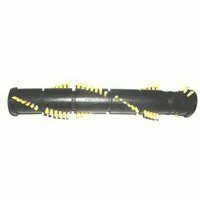 : RFB-HH-8 Has Full Width Cut-out in Front Bristles 10" Wide. 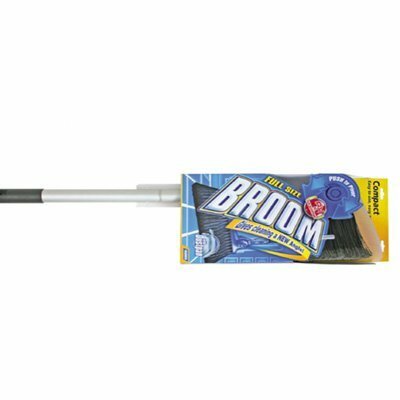 This full size broom telescopes down to store compactly. 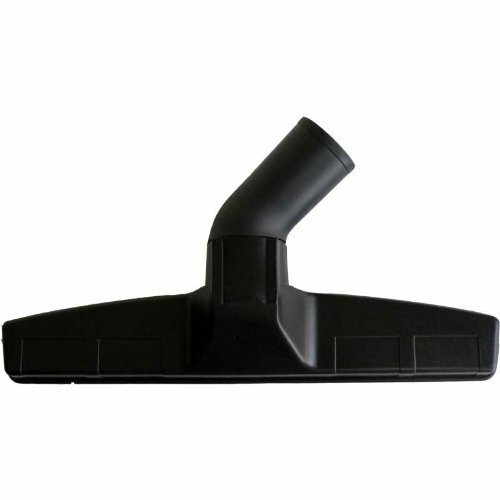 This broom has soft bristled head adjusts to different angles for maximum cleaning power. 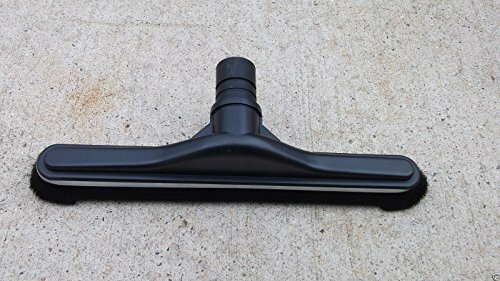 The handle length for this broom is adjustable, too! 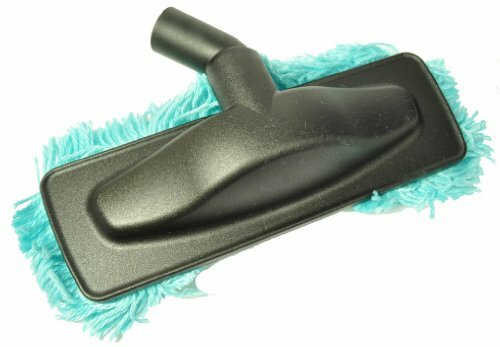 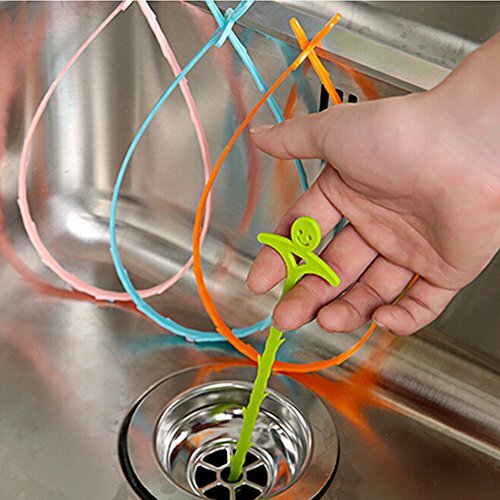 This broom features a handy dust pan that snaps on to the side of the broom for great storage.